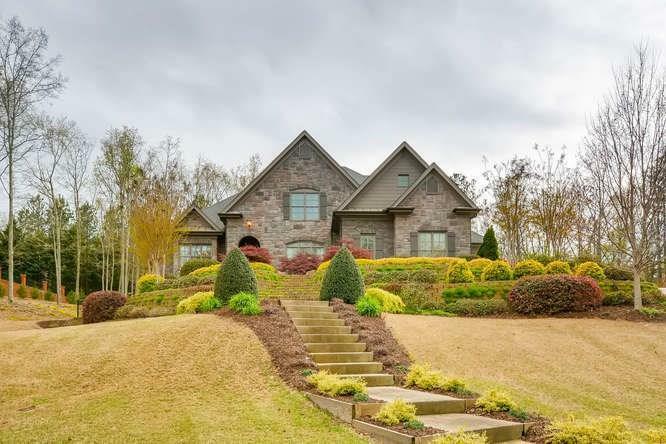 Don't miss out on this gorgeous home in Chateau Elan! Bring us an offer! 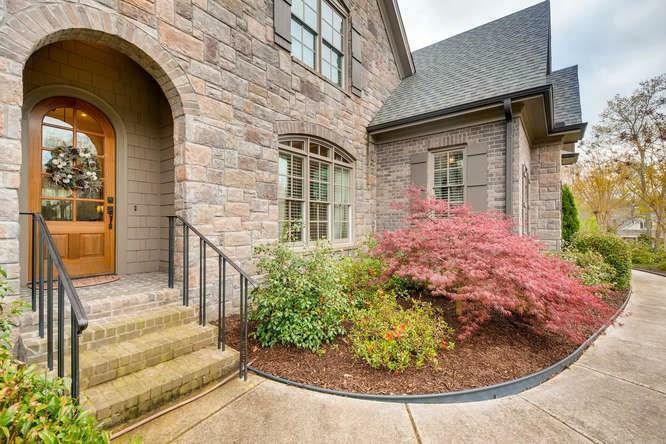 Stunning style in every detail...Beautiful hardwood floors & elegant Master Suite on main. Soaring Great Room. 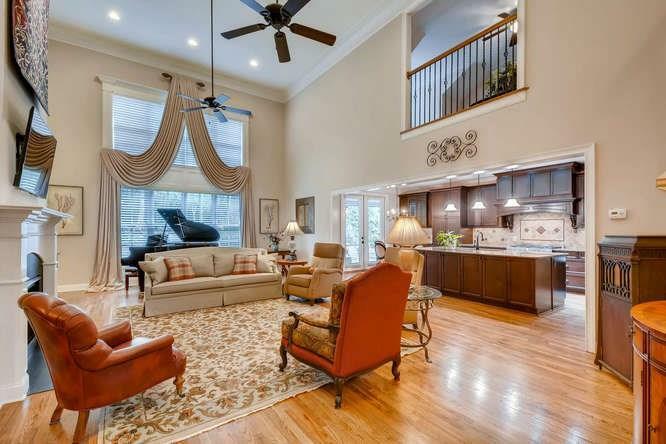 Beautifully finished Kitchen w/custom island & cabinetry. Convenient add'l Bedroom/Full bath on main. Expansive loft area, 3 more bedrooms & full bath up. Amazing space in the huge full basement, ready to finish, with 3rd garage! 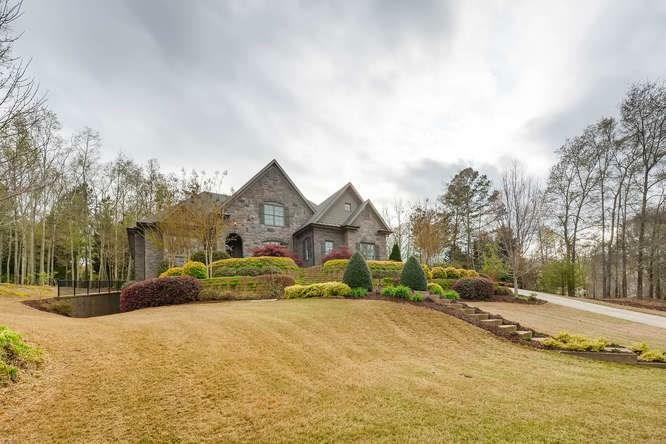 Build your dream pool on this gorgeous landscaped 1+ acre lot! Covered patio w/remote screens, gas fire pit w/outdoor patio space. Stunning & private!